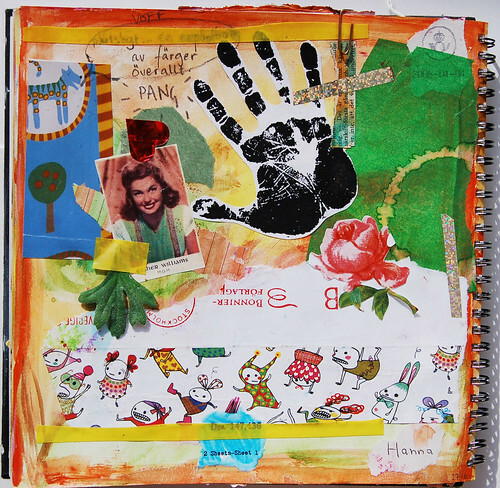 This entry was posted in Art journaling and tagged art journal peek, square format. Bookmark the permalink. I love these pages and the playing with dolls post and am just having a grand time!!! so now back to playing and enjoying myself immensley!!!! love your work!!!! How do you upload the pages? They are so clear and the detail is amazing! These are also my favorites (of the day) I love the flower underl?gg! And was the mini te set 60:-???? 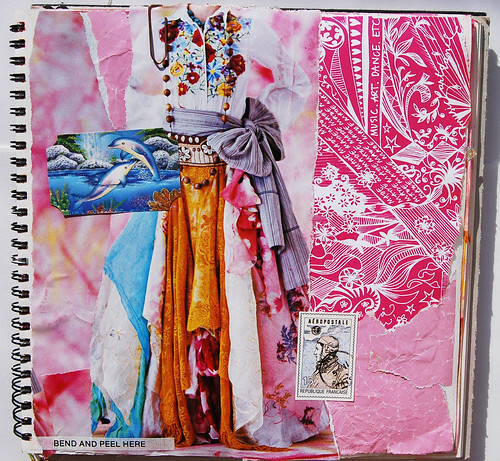 Your art journaling is fabulous!